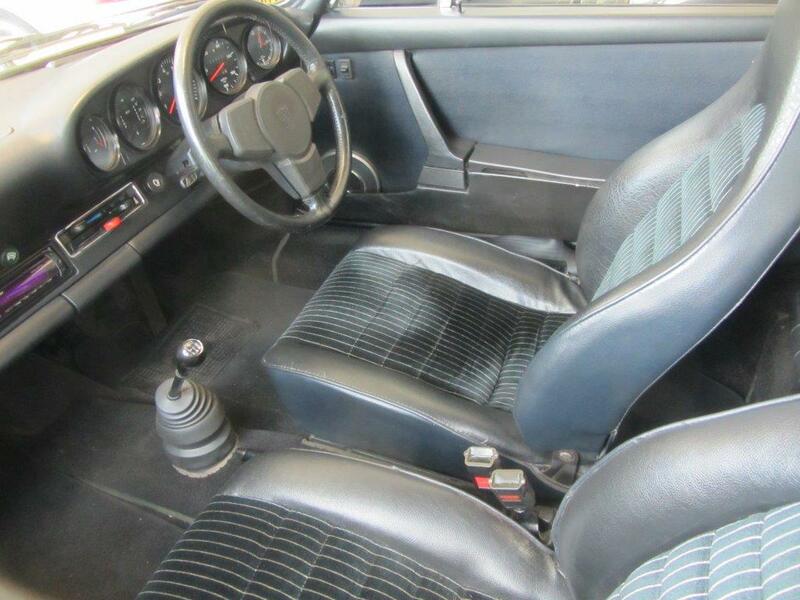 Expertly maintained 1974 Porsche 911 Carrera 2.7 MFI for auction, owned by David Pattison of PCT fame. Offered for public sale for the very first time with an estimate of £100,000 to £120,000. 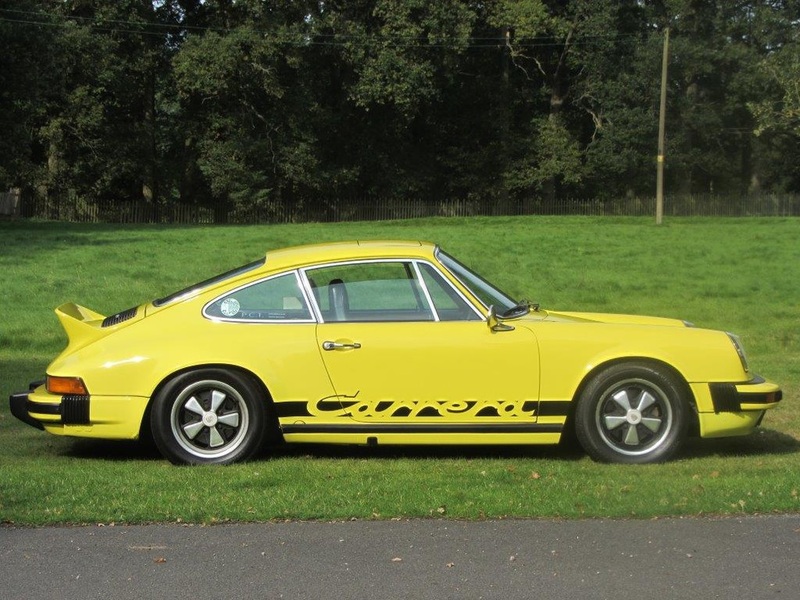 To be auctioned on 21st October at The Porsche Sale at Silverstone circuit. 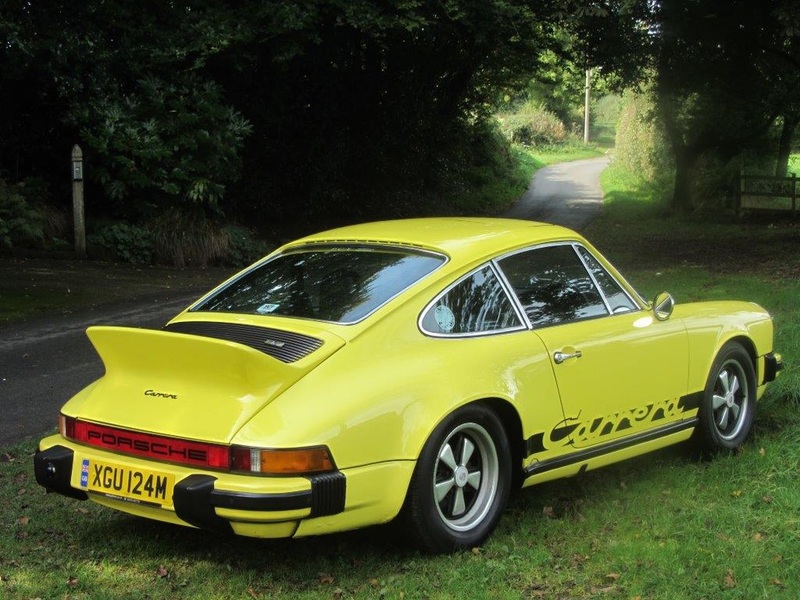 A 1974 Porsche 911 Carrera 2.7 MFI owned by one of the most respected Porsche specialists in the Midlands will be offered at auction by Silverstone Auctions at its annual Porsche Sale at Silverstone circuit on 21st October. 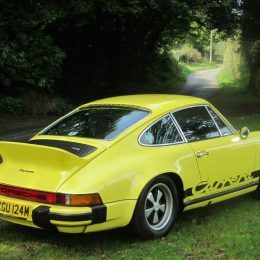 The original, duck-tailed, right-hand drive 2.7 Carrera MFI, one of only 1,011 examples made in 1974, was bought by David Pattison of PCT Porsche Specialists in 1982, having been originally supplied to the UK through Malaya garage in Sussex in January 1974. Mr Pattison is the ‘P’ in PCT Cars, formed along with Simon Corbett and Nick Taylor in 1984. 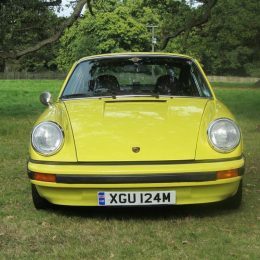 The three are famed throughout the Midlands for their knowledge and expertise of the Porsche marque, having originally met at Newton Garage which in the 1950s became only the second official Porsche agent in the UK. G series MFIs such as this example are considered hugely desirable by enthusiasts thanks to the Bosch mechanical fuel injected 2.7 litre engines that were noted for their instant throttle response and thrilling sound. 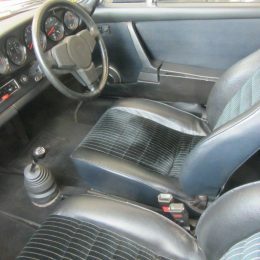 This raw, pure driving experience was muted in later models with the arrival of computer-controlled injection systems. 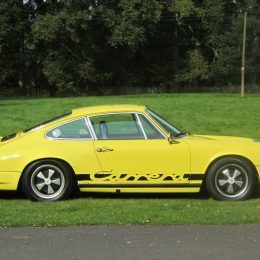 Previously owned by Nick Faure, a noted Porsche racer and factory driver of the day, the Porsche had covered just 59,960 miles from new when it changed hands, making Mr Pattison the car’s third owner. During his ownership of 35 years, Mr Pattison cherished and maintained the car himself at PCT, including subjecting it to a strip down and overhaul of both the engine and the gearbox. Today it remains completely faithful to the original factory specification. Having enjoyed exceptional maintenance and care throughout its life, this matching numbers 911 has now covered a total of 121,939 miles. Today, finished in its original factory colour of Light Yellow with black pinstripe cloth and leatherette upholstery, it will be offered for public sale for the first time in its life when it goes to auction with a sale estimate of £100,000 to £120,000. 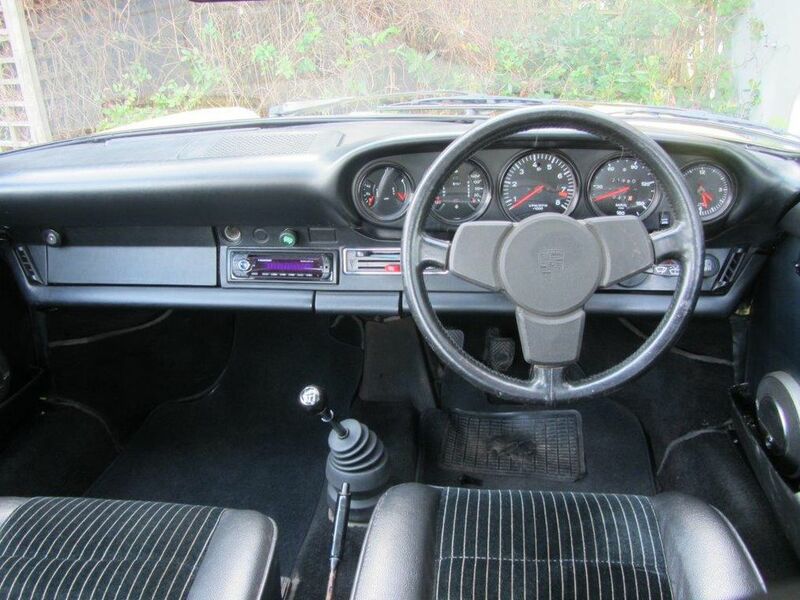 “This is an exceptional example of an early 911 Carrera 2.7 MFI. 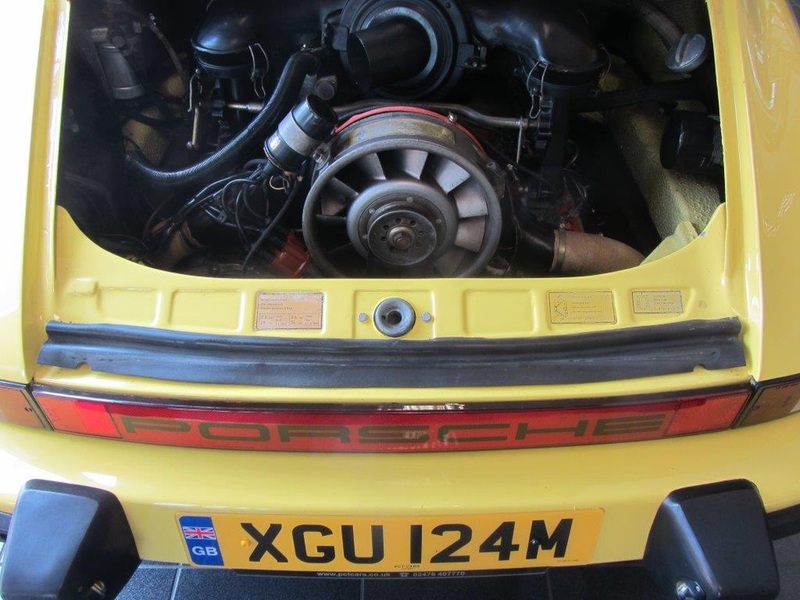 It ticks all the boxes for interested buyers, with known provenance from new, a cosseted life and the very best of maintenance from one of the most highly regarded Porsche specialists” comments Nick Whale, managing director of Silverstone Auctions. 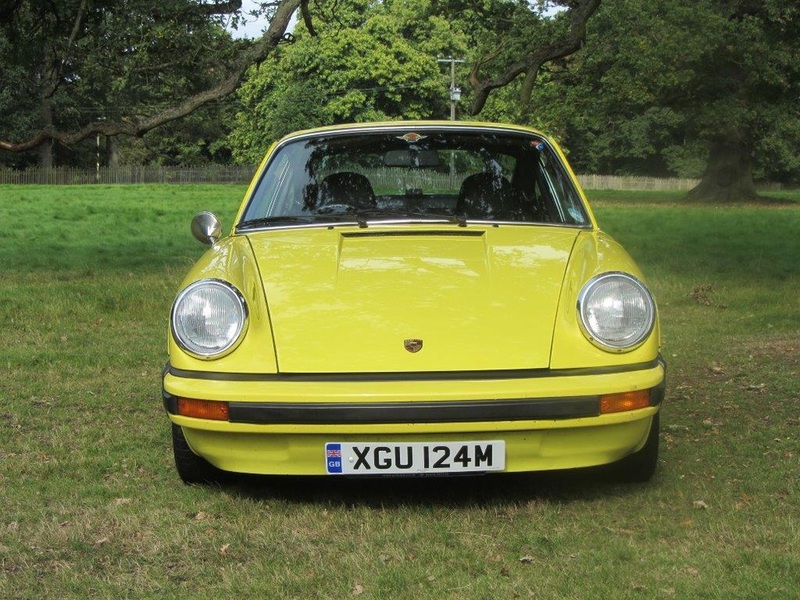 The car is accompanied by its certificate of authenticity, original log books, a file of invoices, MoT certificates, owner’s manual, original sales brochures, a copy of the original press release for the 1974 911, and an MoT up to March 2018. “In short, this car is a time warp piece of history and an exceptional opportunity for the enthusiast and collector alike, and priced very competitively. We anticipate lively bidding on auction day,” concludes Nick. 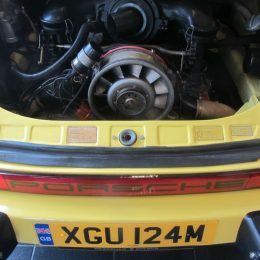 Silverstone Auctions invites interested buyers to get in contact early to arrange inspections. 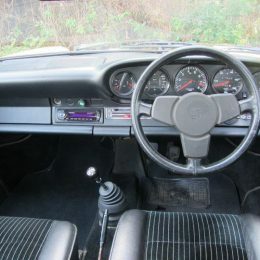 To find out more about the 1974 Porsche 911 Carrera 2.7 MFI for auction and the Silverstone Auctions Porsche Sale, visit https://www.silverstoneauctions.com/porsche-911-carrera—-2-7-carrera-mechanical-fuel-injection—g-series.